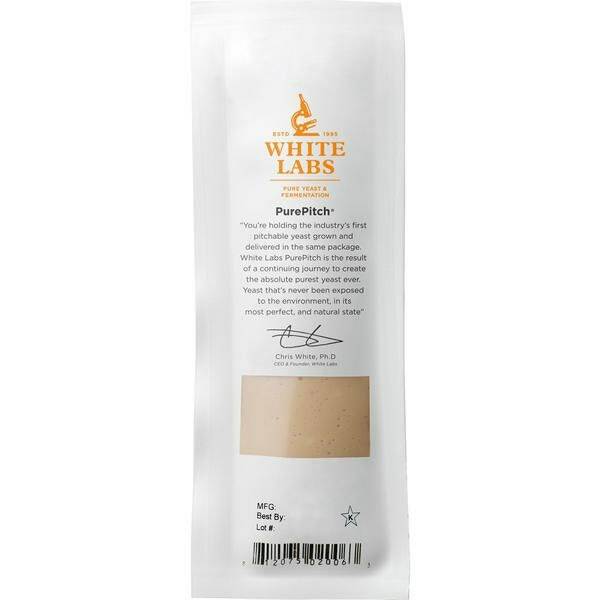 One of White Labs most popular yeast strain is WLP001, California Ale Yeast. This blend celebrates the strengths of California- clean, neutral fermentation, versatile usage, and adds two other strains that belong to the same 'clean/neutral' flavor category. The additional strains create complexity to the finished beer. This blend tastes more lager like than WLP001. Hop flavors and bitterness are accentuated, but not to the extreme of California. Slight sulfur will be produced during fermentation.